We have entered a new stage in human evolution. By now, most of us know what CRISPR gene editing is. At the very least, we have heard of this revolutionary technology that allows us to alter DNA—the source code of life itself. 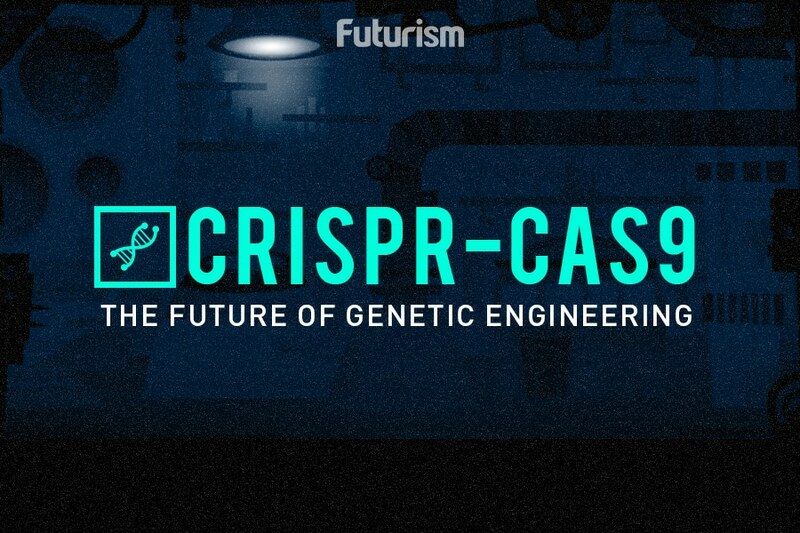 One day, CRISPR could allow us to delete genes in order to eradicate genetic diseases, add in new genes in order to vastly improve various biological functions, or even genetically modify human embryos in order to create an entirely new class of humans…of super humans. “So far as I know this will be the first study reported in the U.S.,” Jun Wu, who played a role in the project and is a collaborator at the Salk Institute, said to MIT. This is notable because, despite the fact that it has been around for several years now, CRISPR is still an incredibly new tool—one that could have unintended consequences. As previous work published in the journal Nature Methods revealed, CRISPR-Cas9 could lead to unintended mutations in a genome. However, the work was later reviewed by researchers at another institution and the findings were brought into question. It remains to be seen whether the original study will be corrected or retracted, but this development highlights the importance of peer review in science. In this regard, Mitalipov’s work brings us further down the path to understanding exactly how CRISPR works in humans, and reveals that is it possible to avoid both mosaicism (changes that are taken up not by only some of the cells of an embryo, as opposed to all of them) and “off-target” effects. It is important to note that none of the embryos were allowed to develop for more than a few days, and that the team never had any intention of implanting them into a womb. However, it seems that this is largely due to ongoing regulatory issues, as opposed to issues with the technology itself. In the United States, all efforts to turn edited embryos into a baby—to bring the embryo to full term—have been blocked by Congress, which added language to the Department of Health and Human Services funding bill that forbids it from approving any such clinical trials.